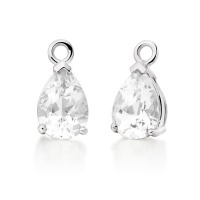 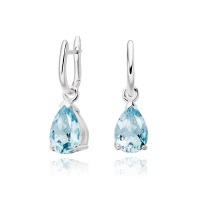 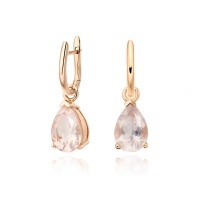 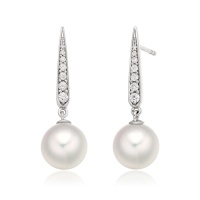 A pair of drop earrings will add a touch of elegance and can be be worn throughout the day into evening, or for special occasions. 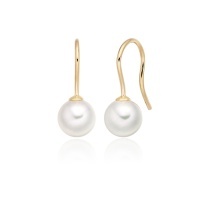 Discover our collection of drop earrings, with fine pearls, sparkling diamond and colourful gemstones finished in 18 carat gold and sterling silver. 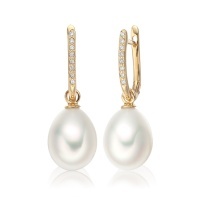 Revered as fallen teardrops, the beautiful shape of a drop pearl has inspired ancient myths of gods, angels, mermaids and the moon. 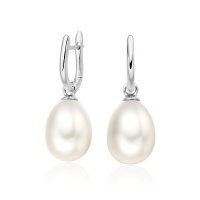 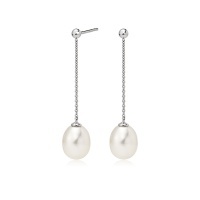 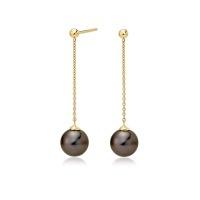 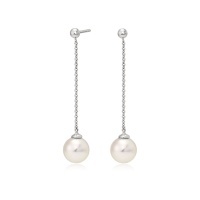 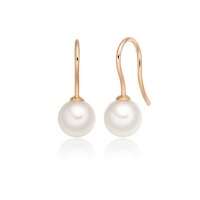 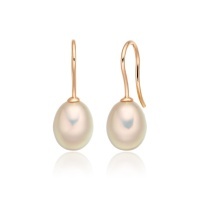 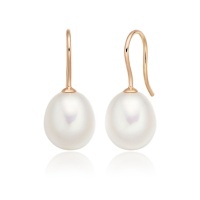 Still as loved today, the drop pearl is a firm favourite at Winterson and an elegant choice for wearing as a pendant. 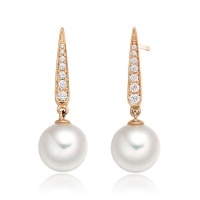 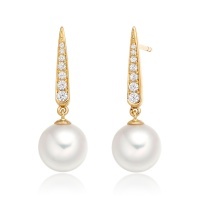 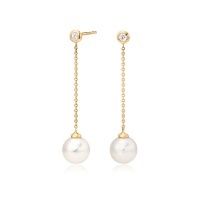 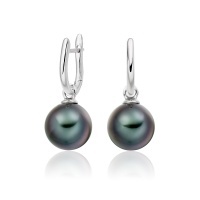 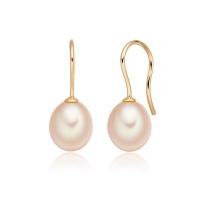 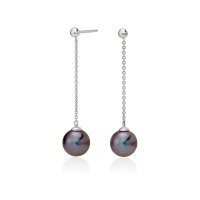 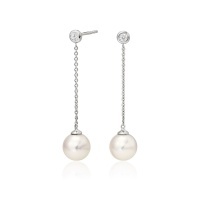 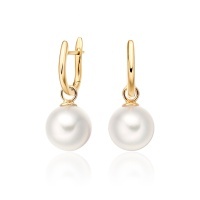 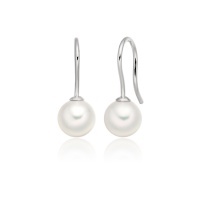 Choose a pearl between 9 and 12mm diameter, perhaps highlighted by the sparkle of a diamond.